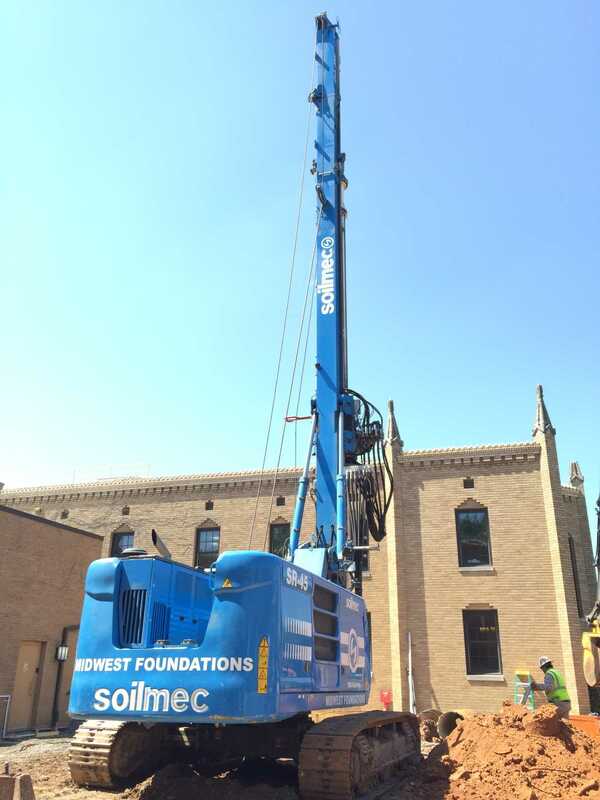 Midwest Foundations was acquired in 1980 in Topeka, Kansas by Chris and Dan Merillat. 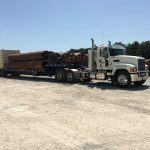 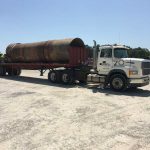 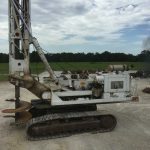 Over the past three decades, the company has grown and expanded to become the choice drilling contractor for many of our customers. 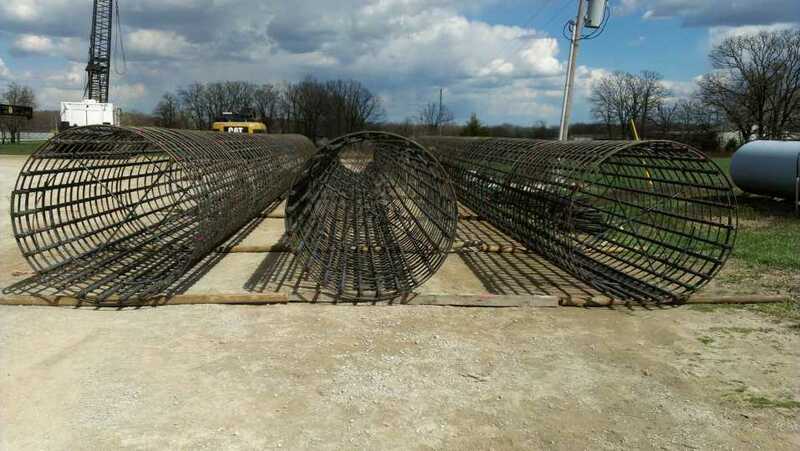 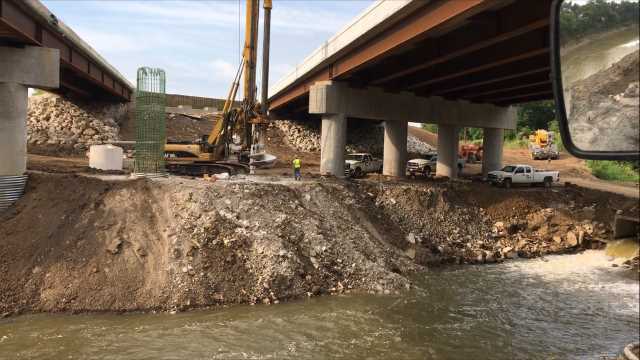 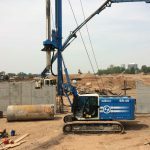 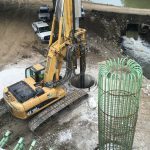 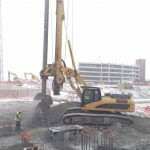 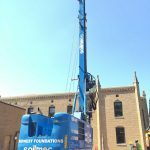 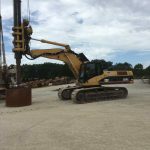 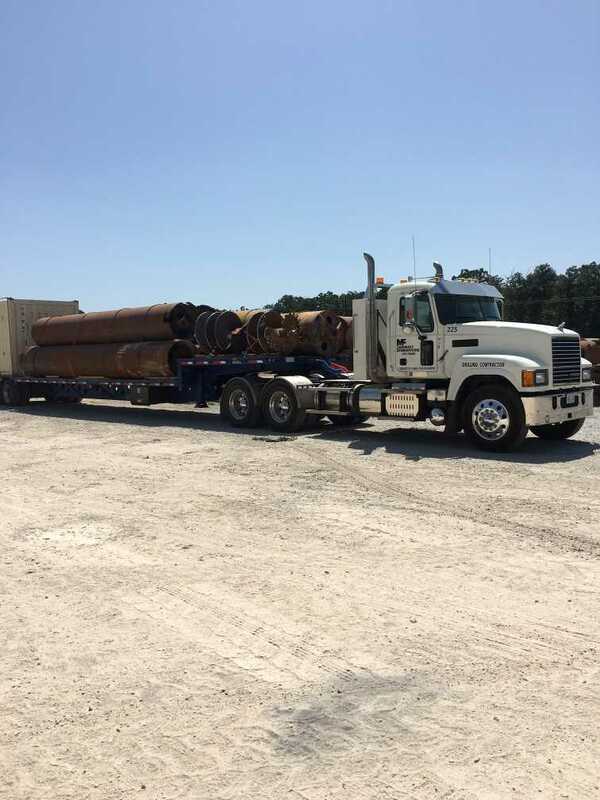 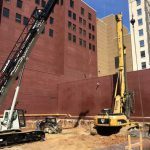 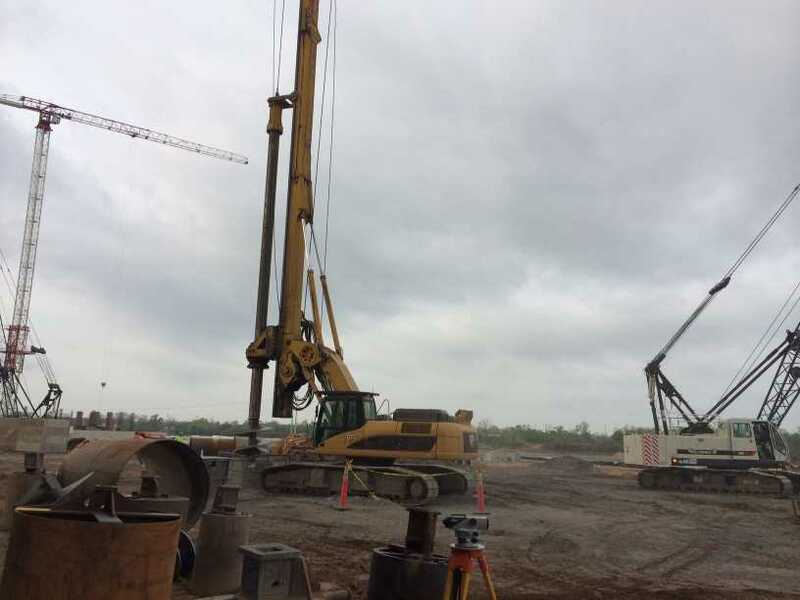 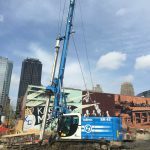 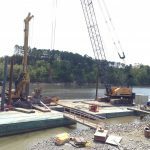 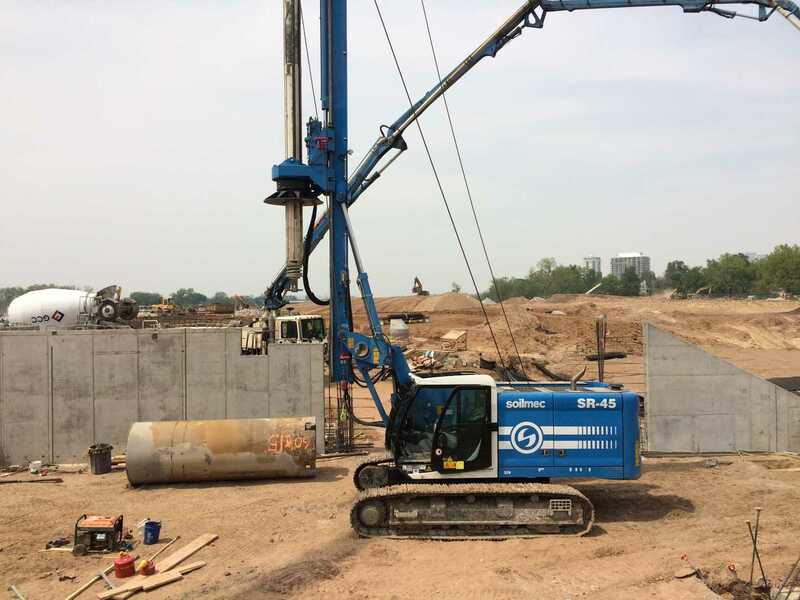 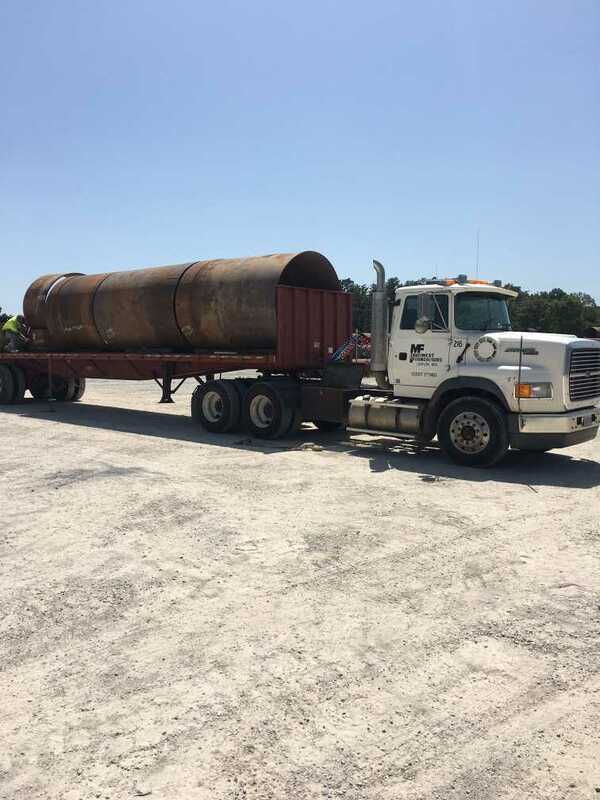 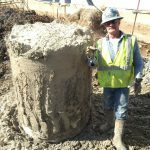 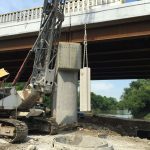 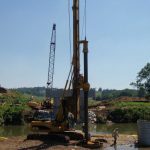 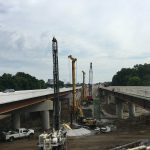 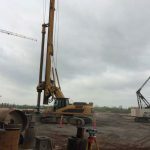 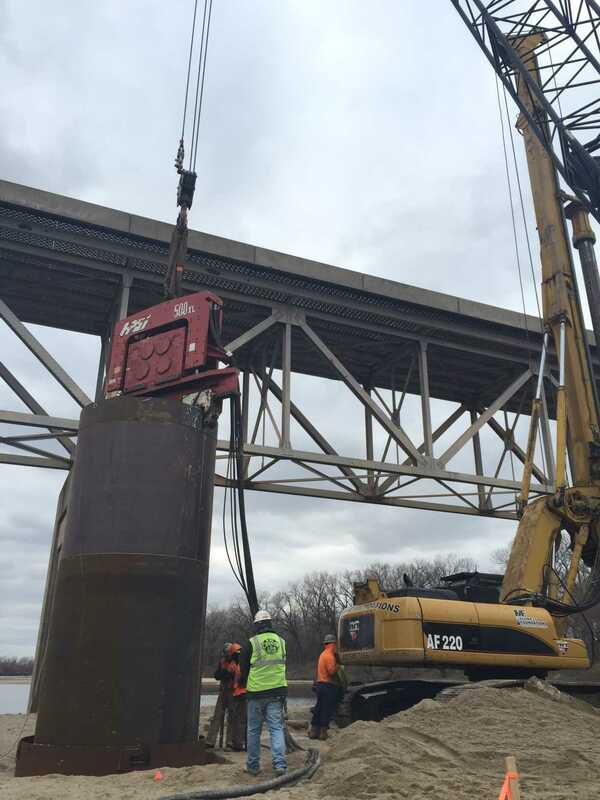 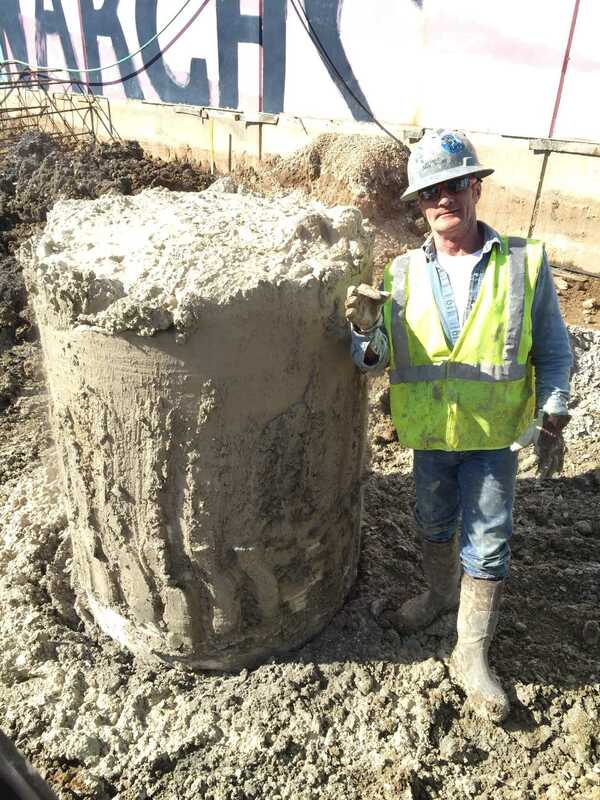 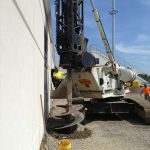 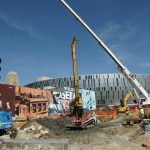 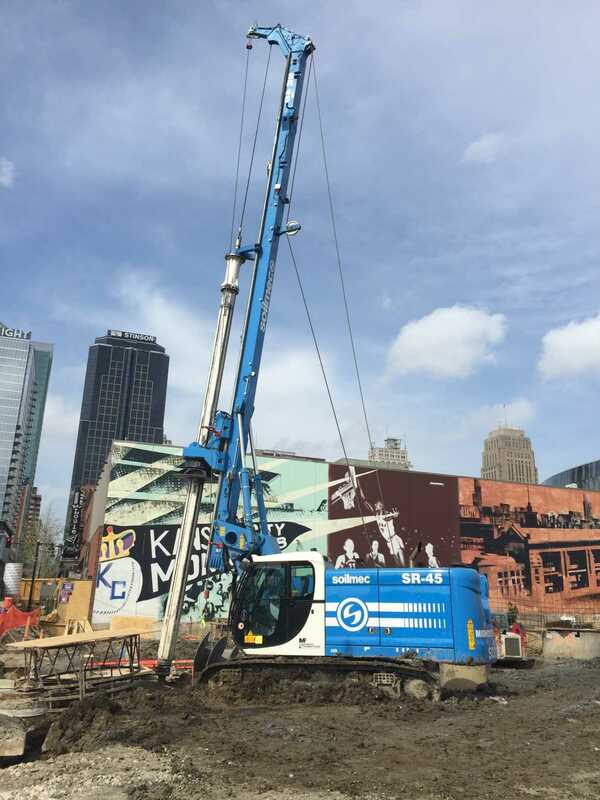 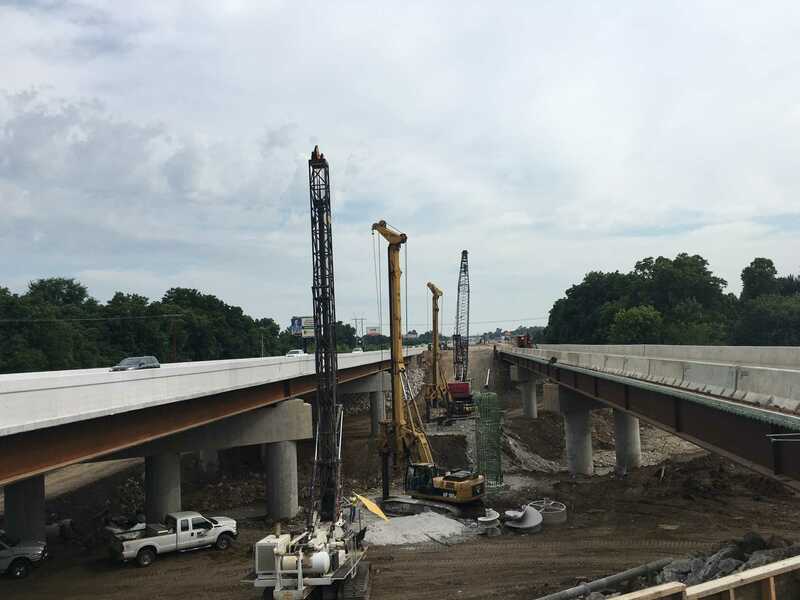 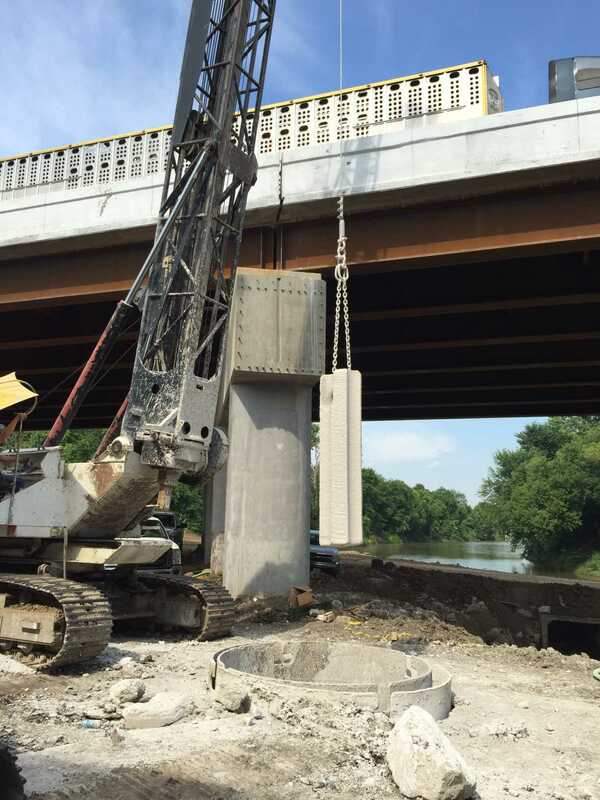 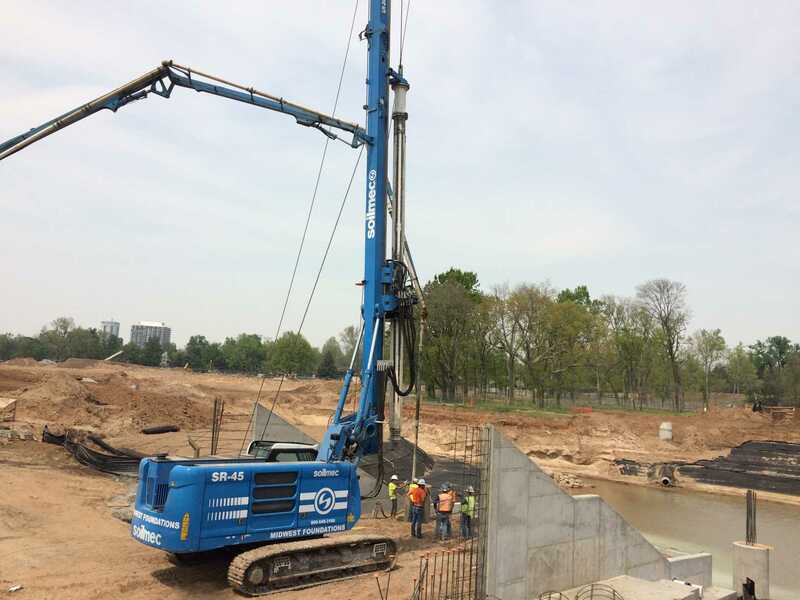 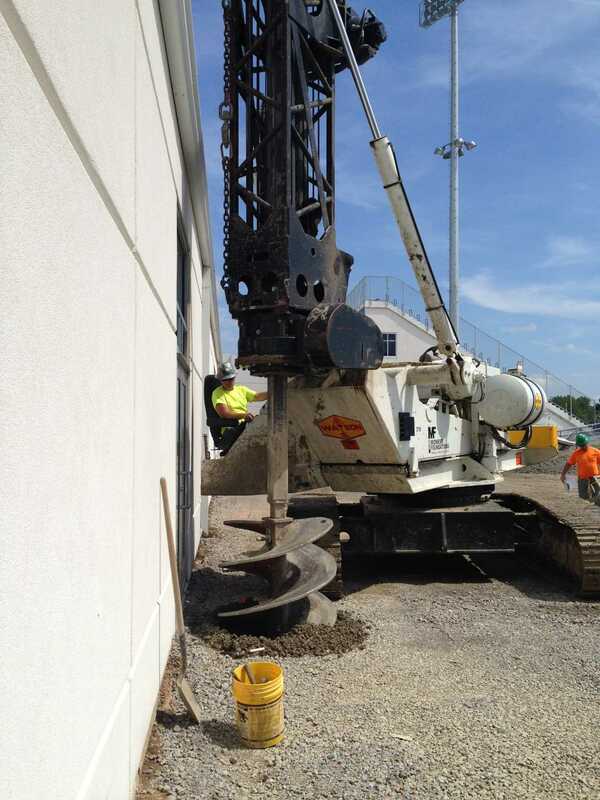 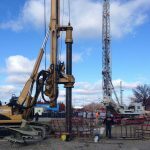 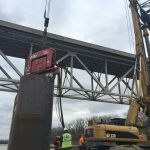 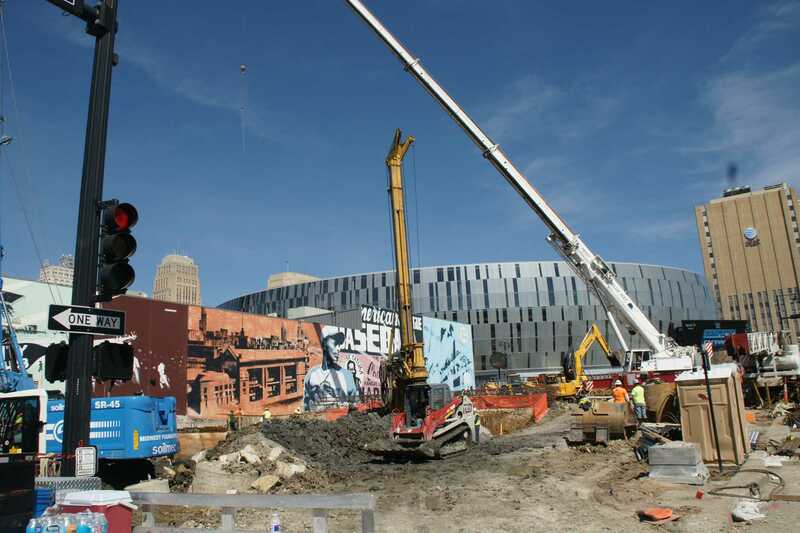 Skilled employees and a well maintained fleet of drill rigs has put Midwest Foundations in a position to tackle most any project. 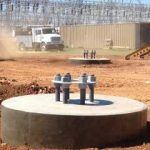 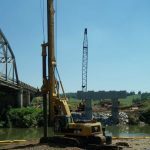 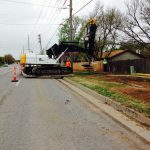 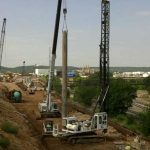 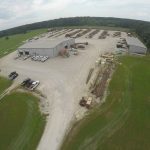 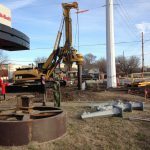 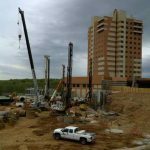 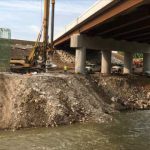 With the addition of the Joplin, Missouri office in 1993, and most recently the Tulsa, Oklahoma office in 2010, Midwest Foundations has three locations to serve your drilling needs in the region. 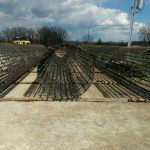 We take our customer’s satisfaction very seriously, and strive to execute our work ahead of schedule and it a safe manner. 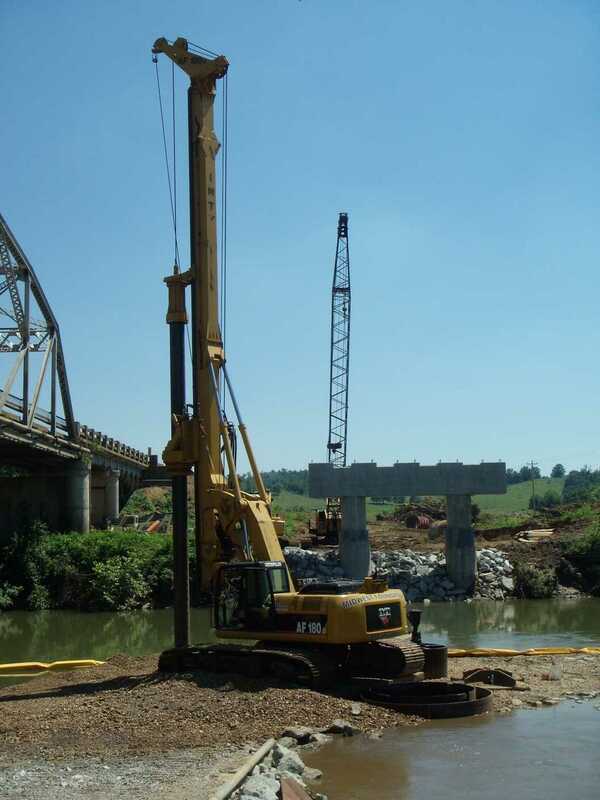 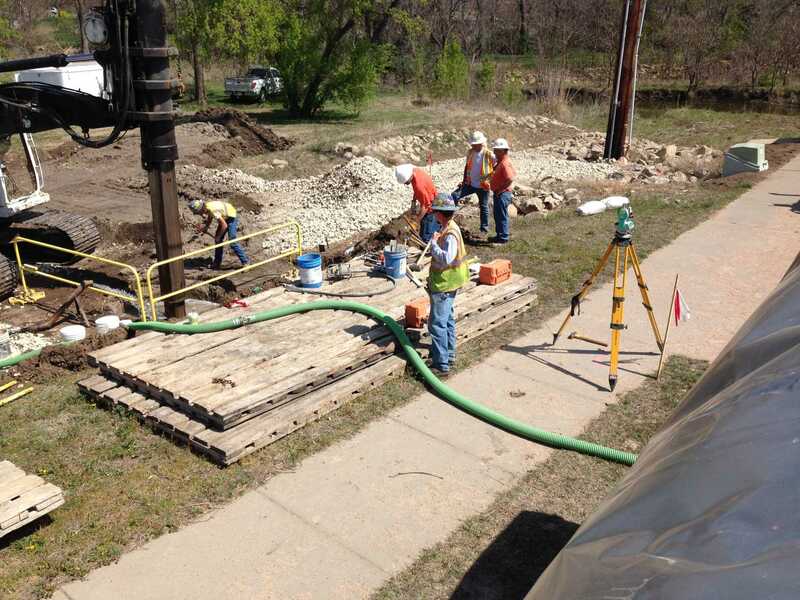 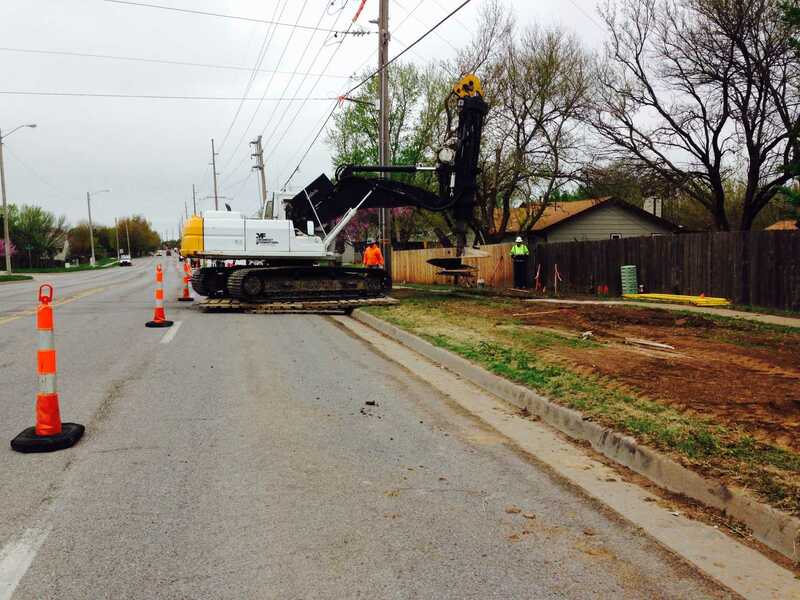 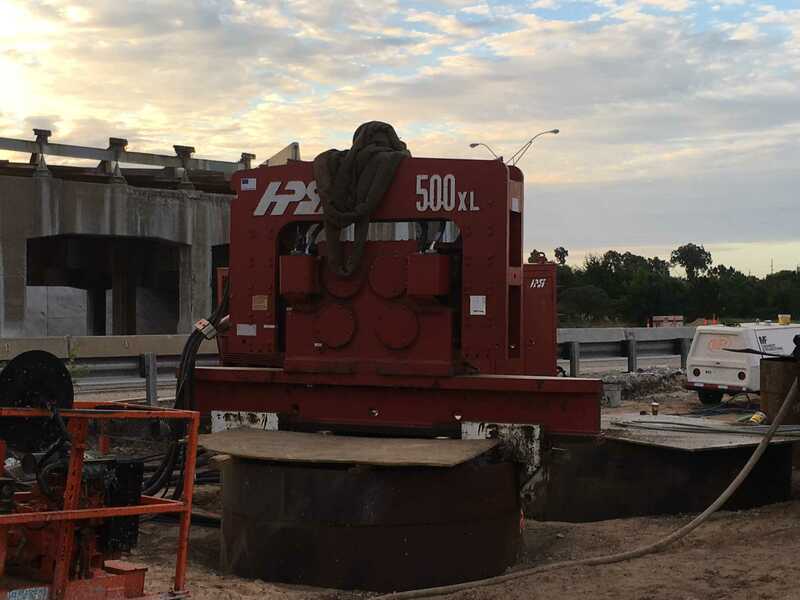 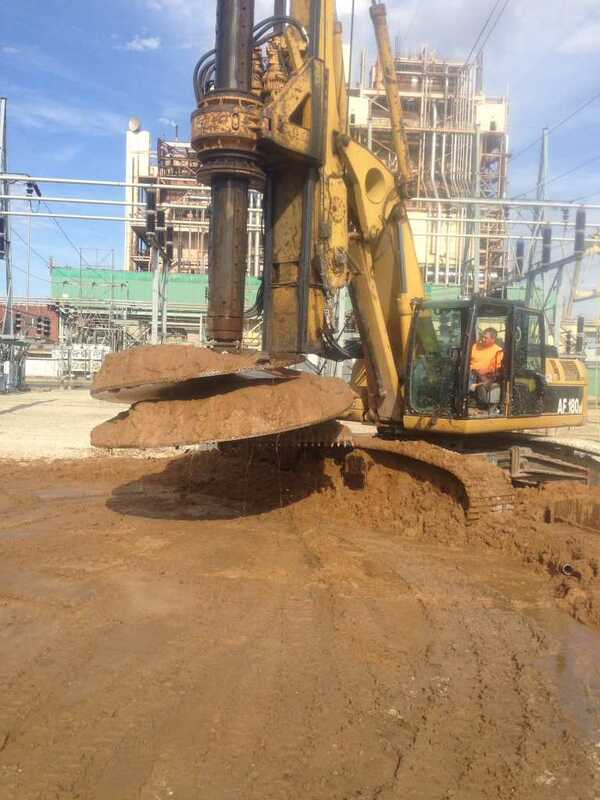 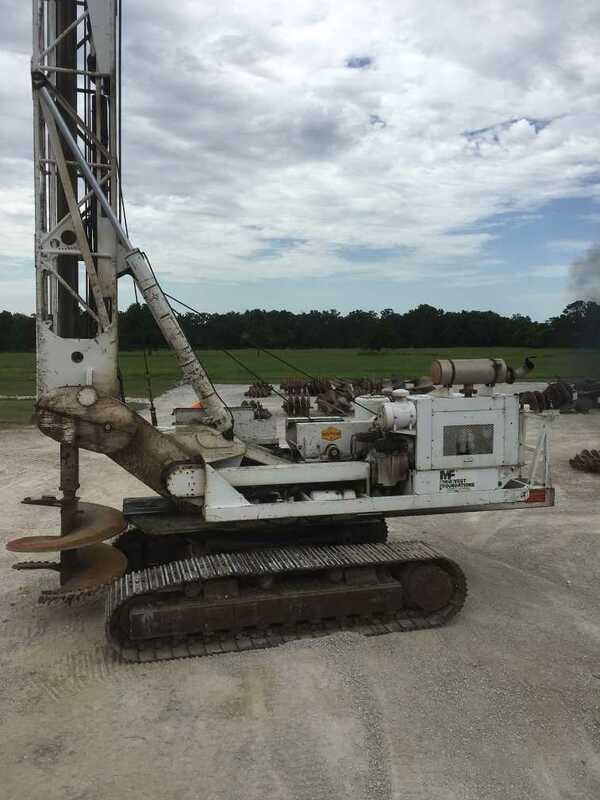 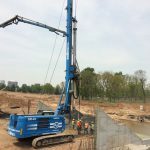 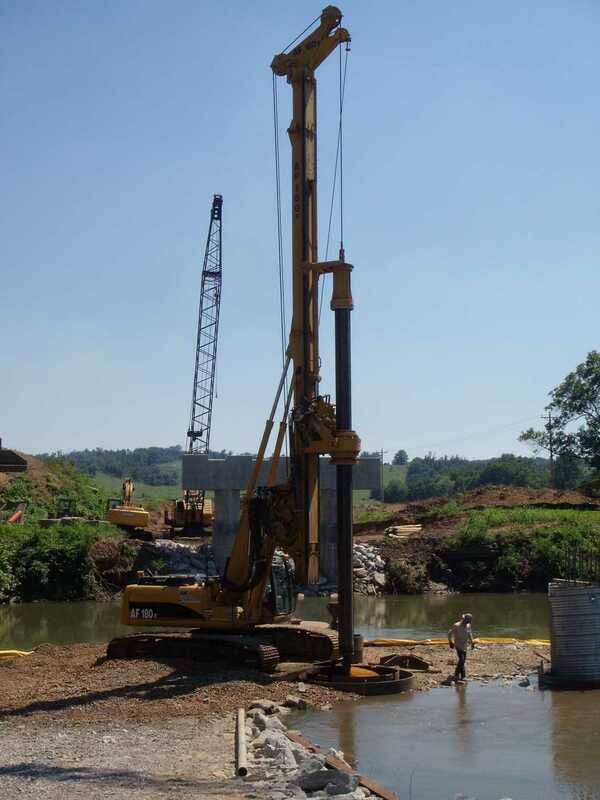 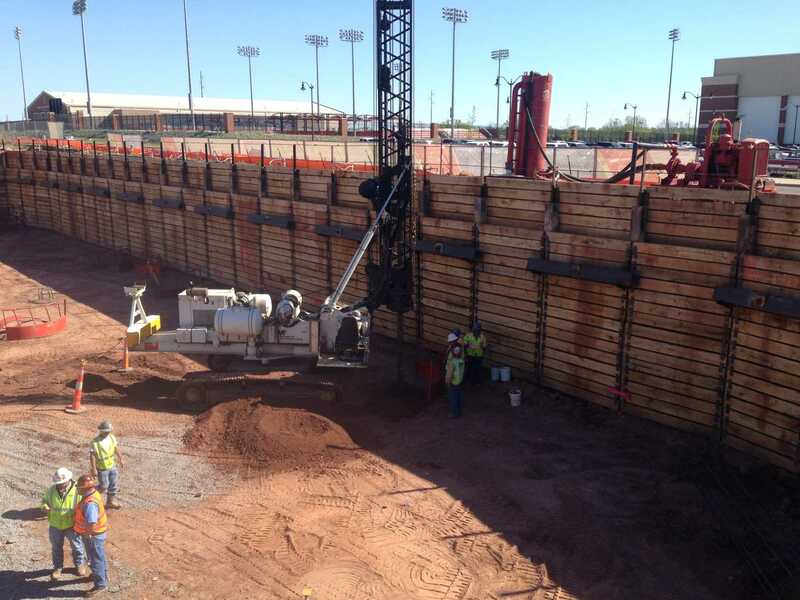 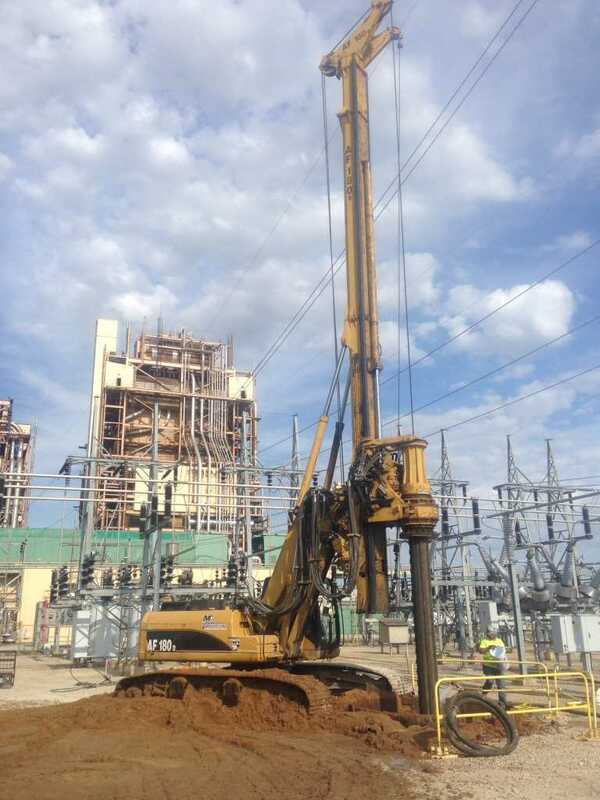 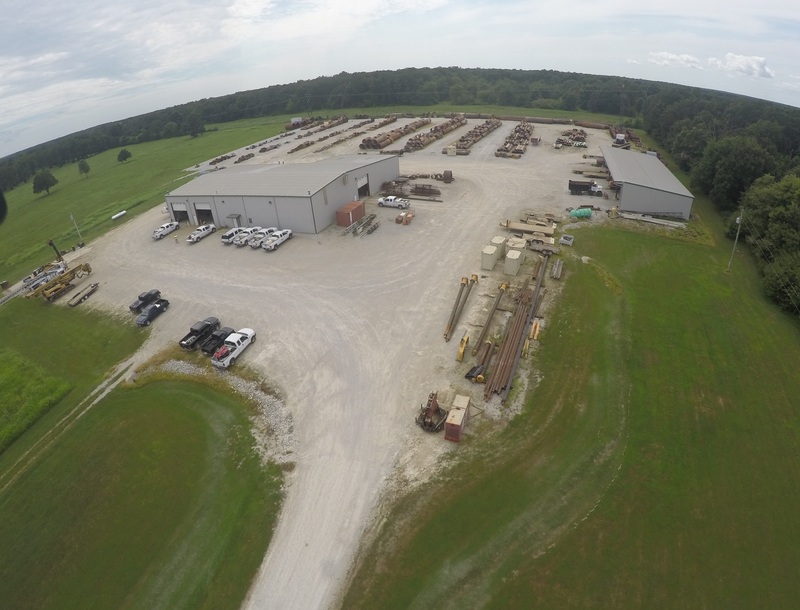 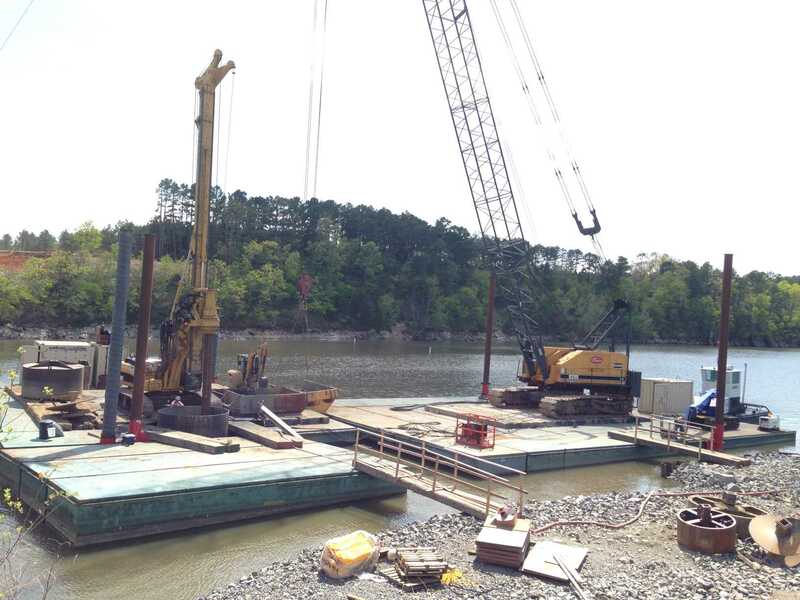 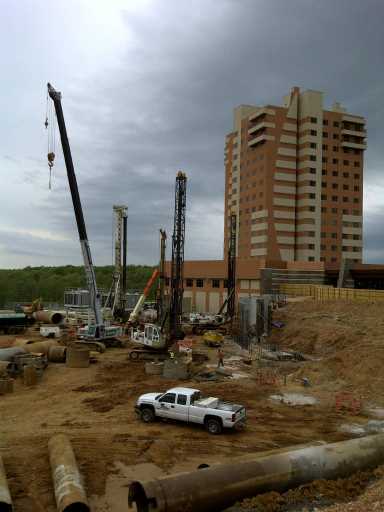 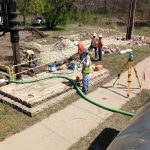 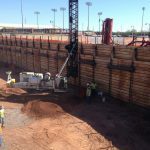 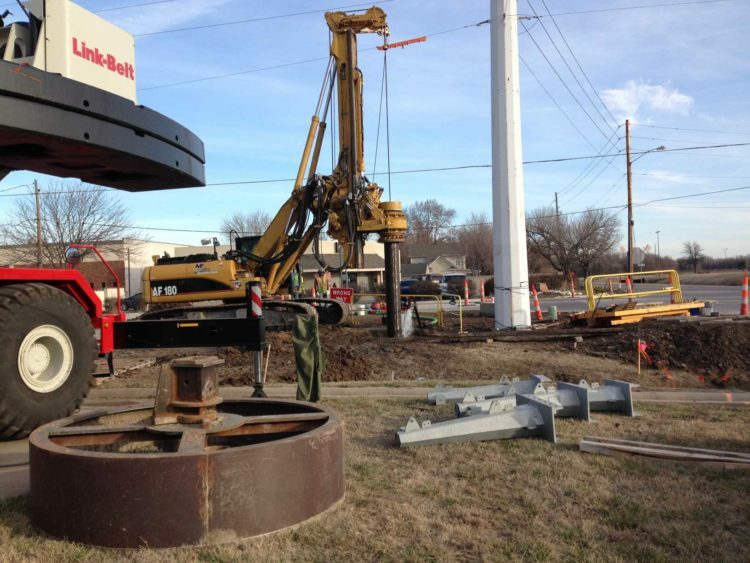 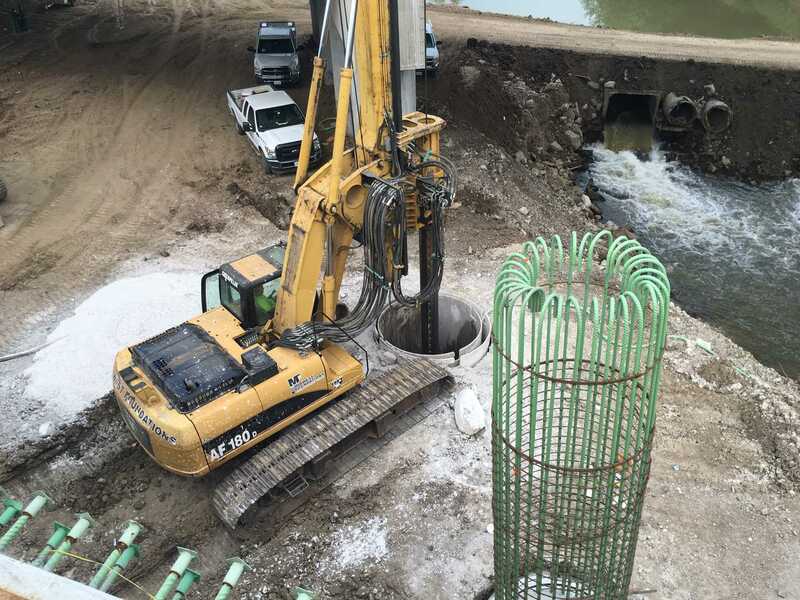 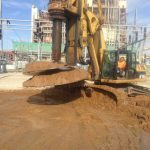 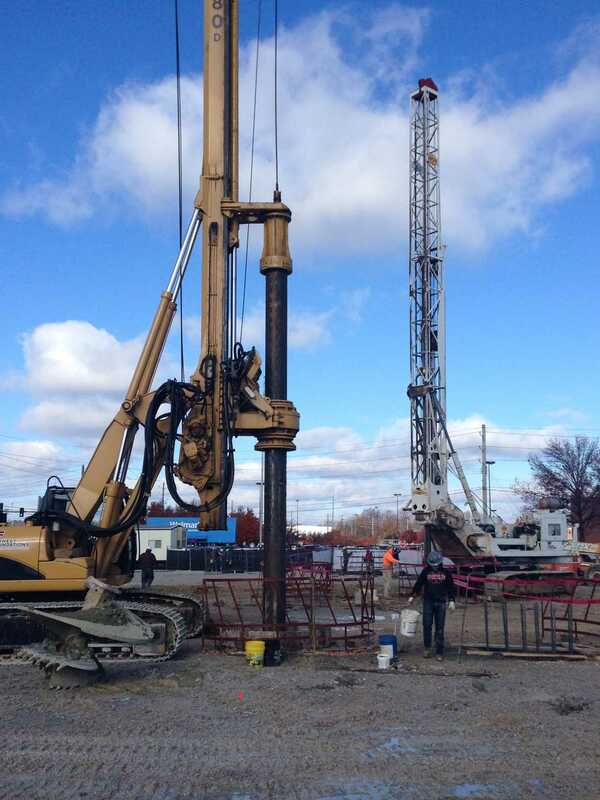 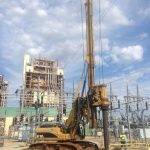 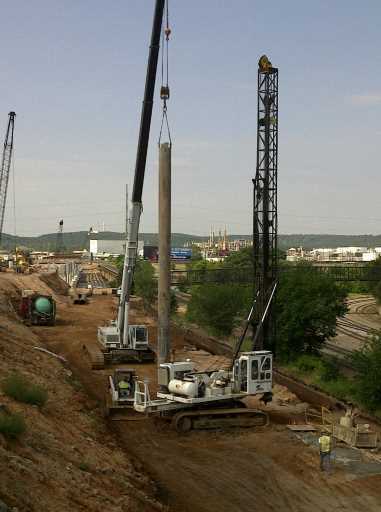 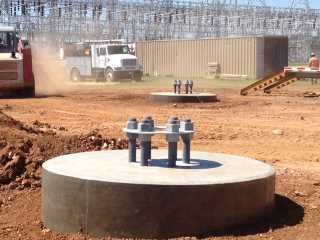 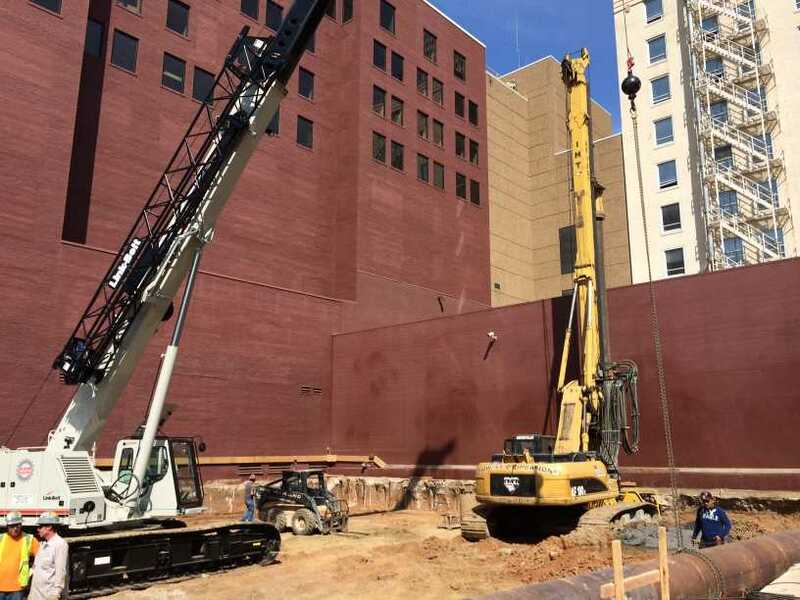 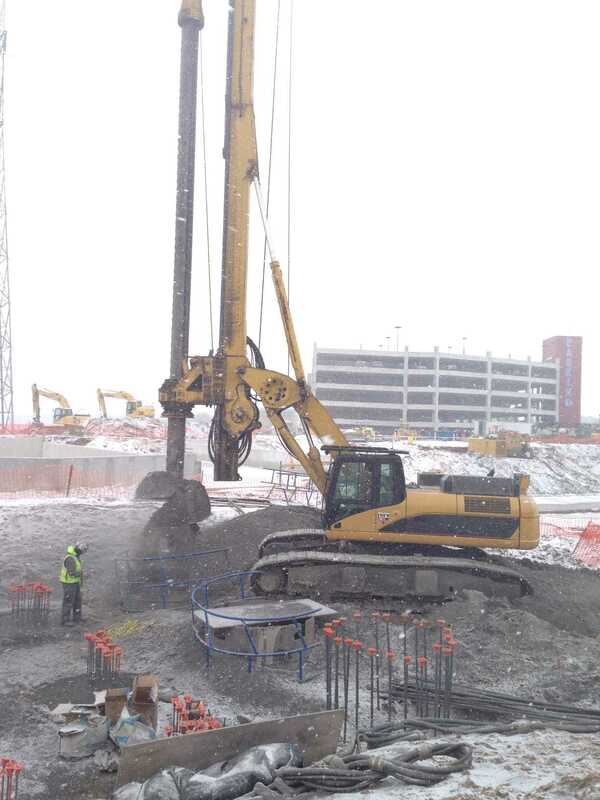 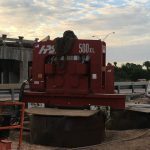 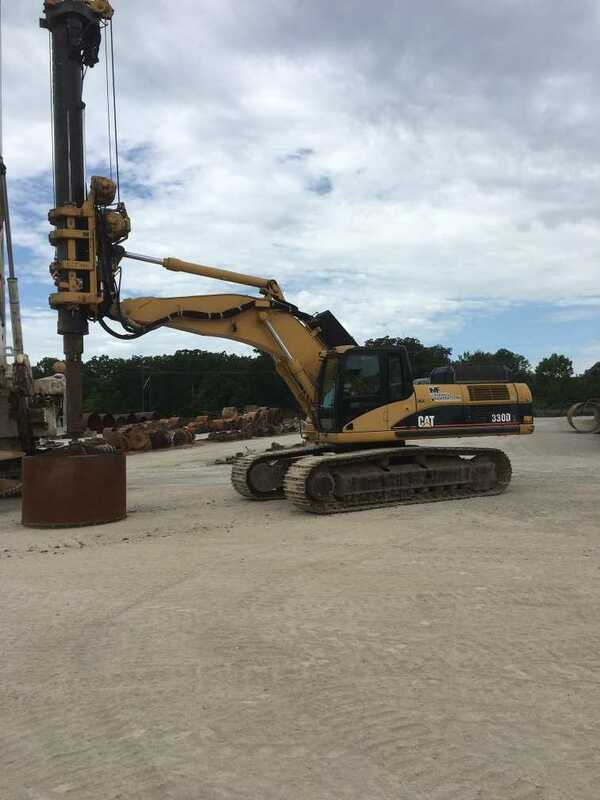 Allow us to show you our drilling capabilities on your next project!